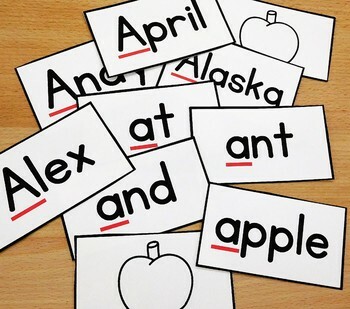 Letter case awareness is a skill that kindergarten children develop as they learn the letters of the alphabet. 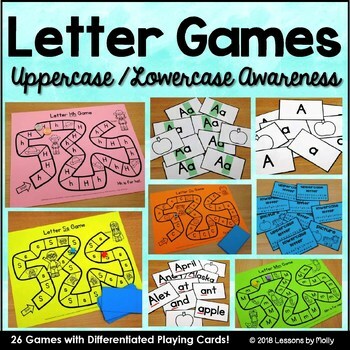 These games will help students discriminate between the uppercase and lowercase letters. There are 26 black and white game boards and 26 color game boards. 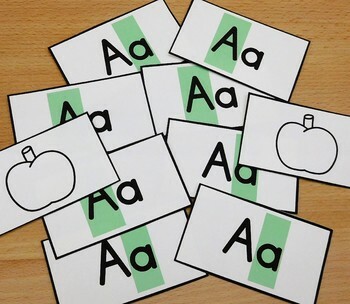 Five unique sets of game cards are included allowing you to differentiate. 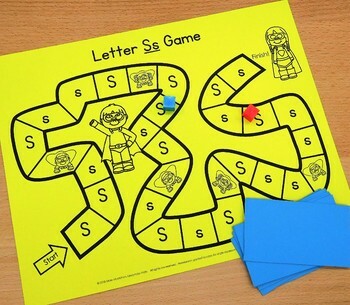 This product is ideal for kindergarten literacy centers when students are working in pairs.